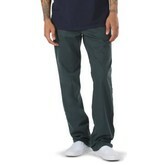 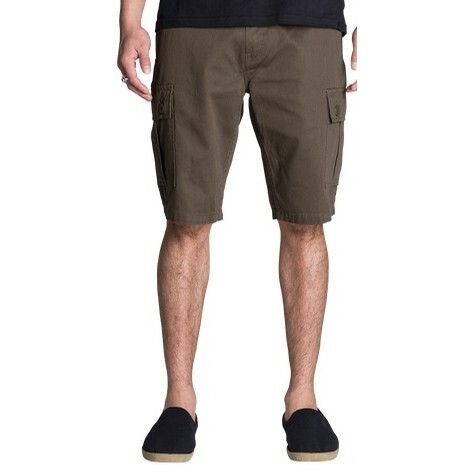 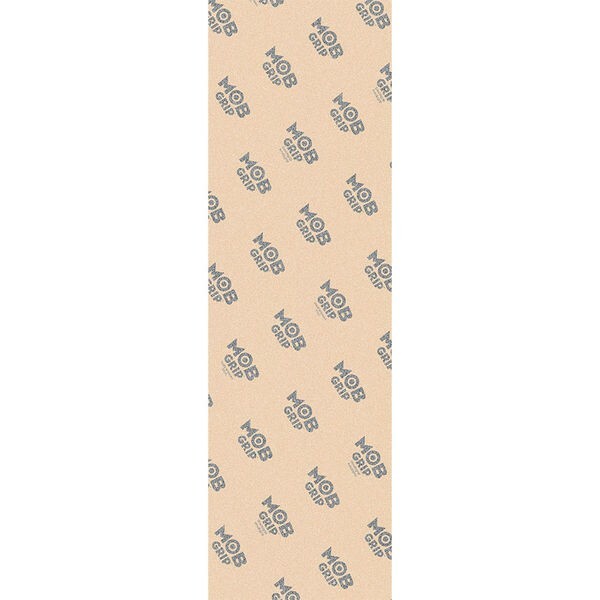 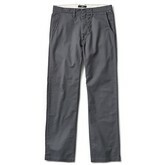 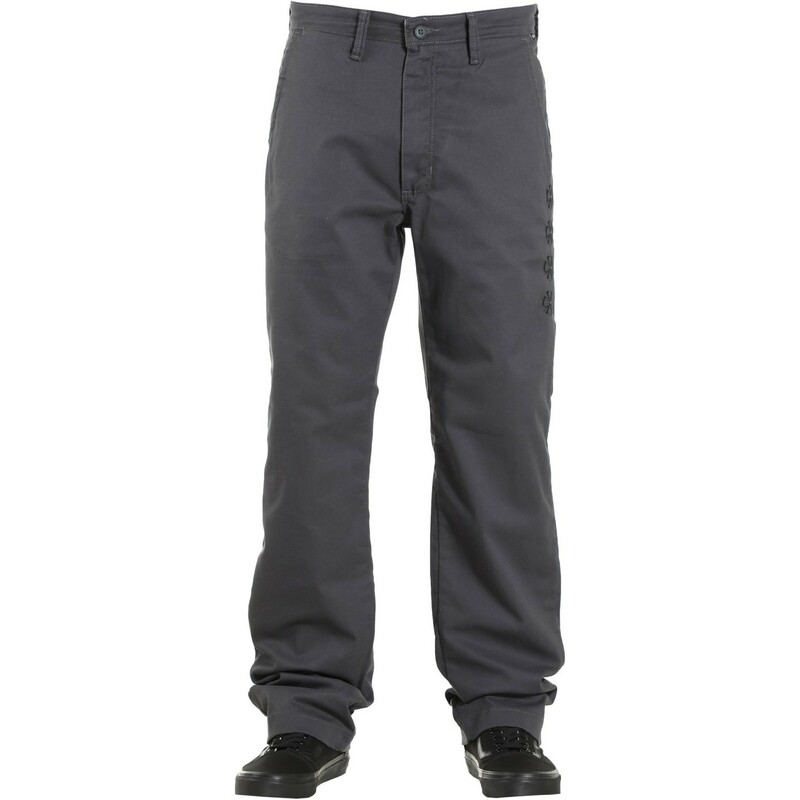 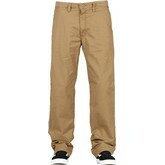 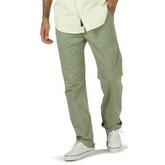 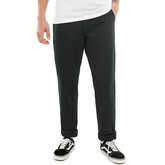 The Authentic Chino Pro Pant is a 64% polyester, 34% cotton, and 2% elastane 8.2 oz. 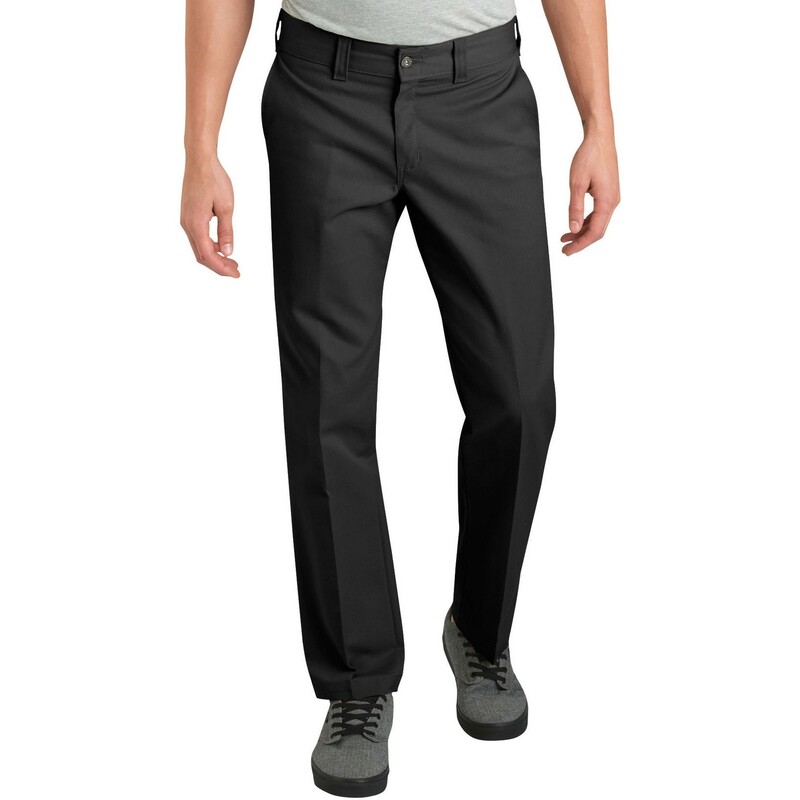 poly rich Sturdy Stretch twill chino pant featuring a timeless combination of classic styling and skateboard functionality. 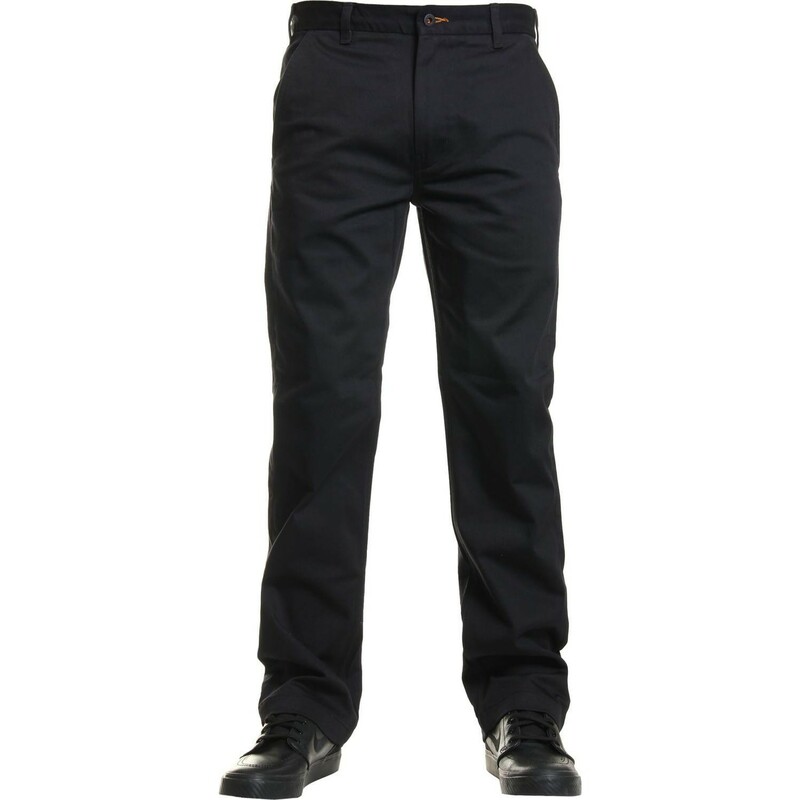 Treated with SILVADUR® anti-microbial finish to protect fabric and minimize odor, the Authentic Chino Pro Pant also includes front slash pockets, back welt pockets with button closures, a woven branded label, and a straight-fitting chino cut with a comfortable rise and plenty of room to move.